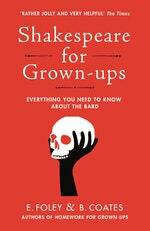 Beth Coates is an author and editor living in London. With Elizabeth Foley she is the bestselling author of Homework for Grown-ups, Advanced Homework for Grown-ups and The Homework for Grown-ups Quiz Book. 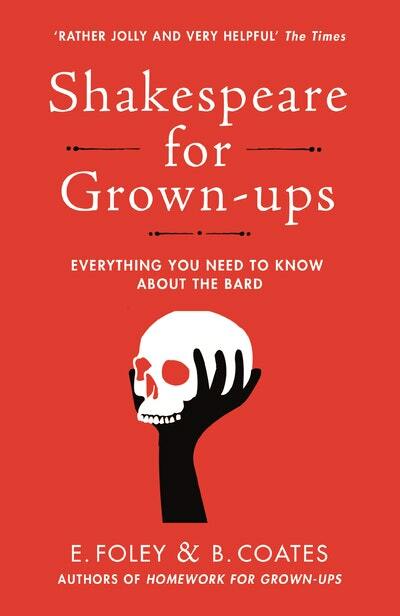 Shakespeare for Grown-ups was published in 2014. Be the first to find out about Beth Coates.